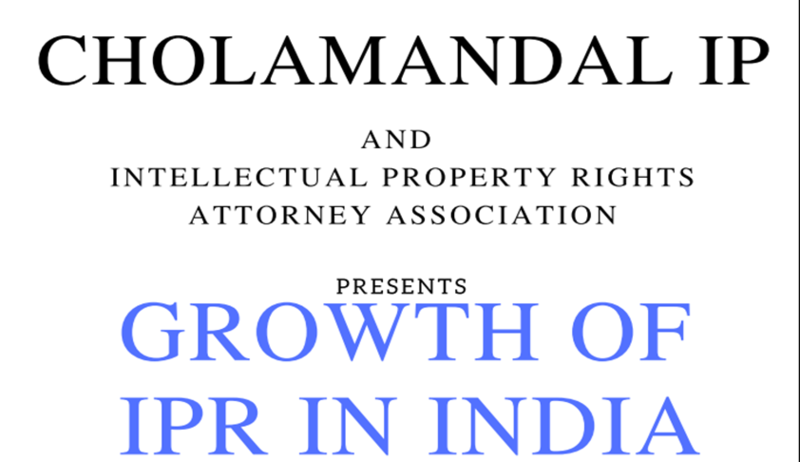 Cholamandal IP law firm and Intellectual Property Rights Attorney Association will hold a national seminar on ‘The Growth of IPR in India’, on December 16 (Saturday) at 1:30 pm at Meenakshi College for Women, Chennai. The inaugural address shall be delivered by Usha Sadasivan, Head of Department, English, Meenakshi Law College. The presidential address shall be delivered by P Sanjai Gandhi, IP Attorney, AGP, Madras High Court. The list of speakers can be accessed here. The seminar invite can be accessed here.